Our Clients, Vendors and Professional Associates. Our relationships are based on honesty and trust. Our employees are held accountable to those within as well as outside the organization. We value every customer and strive to meet their requirements through a sound understanding of their needs. We strive for innovation and continuous improvement. 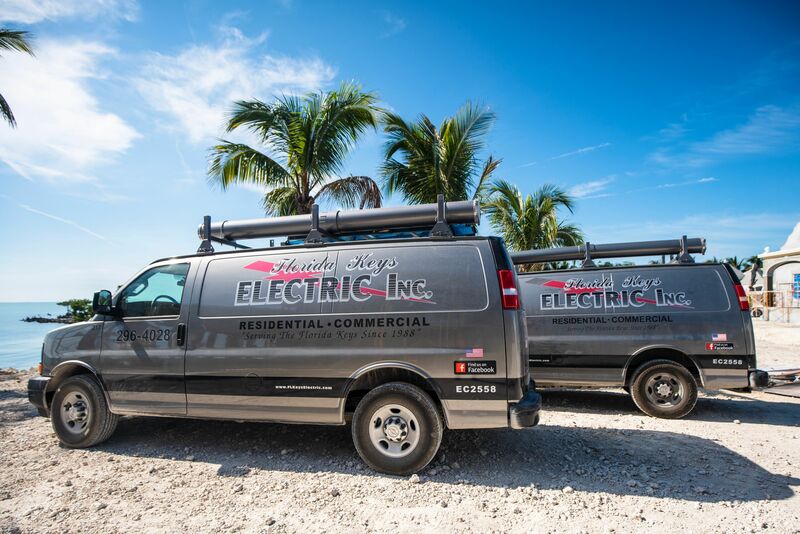 Established in 1988, Florida Keys Electric Inc. is a premier Electrical Contractor providing electrical, low voltage, and fire alarm services throughout Key West and the Florida Keys. Raymond Vazquez, President and Owner of Florida Keys Electric, Inc., has been licensed and insured for over 30 years specializing in commercial and residential construction projects along with local services for private home and business owners. Florida Keys Electric, Inc. is DBE certified. As a progressive organization providing all aspects of commercial, residential, industrial and underground electrical contracting, the company has recognized profitable growth by maintaining a reputation of quality and excellence with multiple repeat clients.